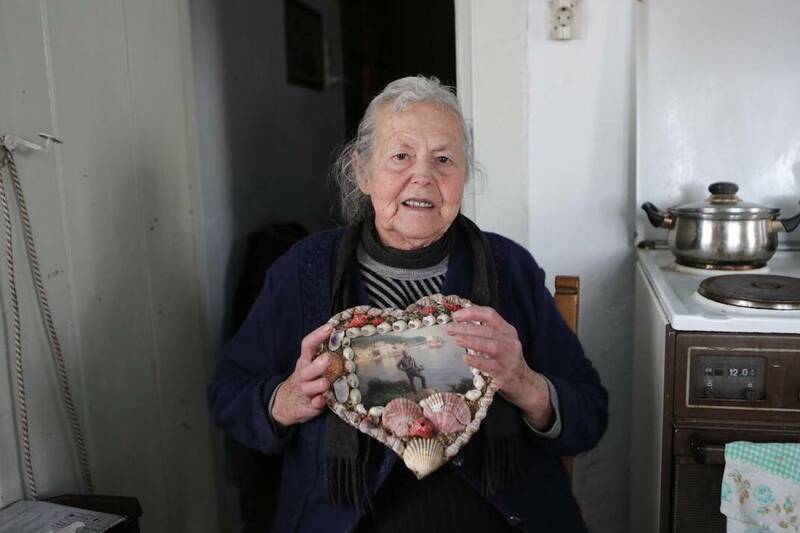 Dedications have poured into the tiny village of Skala Sikamnias on the island of Lesvos where a hero of the village— and her nation— was laid to rest this week. The Nobel-prize-nominated 90-year-old Maritsa Mavrapidou was one of three Greek grandmothers who gained international acclaim when a Greek photographer captured a single image of them tending to an infant while the mom– a refugee who had just landed on the shores of the village– was taking off her wet clothing. The daughter of ethnic Greek refugees from Turkey, Mavrapidou and her girlfriends– all fellow grandmothers, spent hours on the bench near the beaches where hundreds of thousands of refugees were avoiding in life rafts, helping when they could. Greece’s Migration Minister Dimitris Vitsas said Maritsa was a selfless heroine whose stance was a shining example to all. “Her sweet memory will accompany us forever,” the minister said in a statement. The liquor company Johnny Walker even featured Mavrapidou in their Ode To Lesvos video that was dedicated to the grandmothers, which includes Mavrapidou’s message of solidarity to those who and her friends helped. Johnny Walker’s Ode to the Greek Grandmothers of Lesvos… Keep Walking! Visit The Pappas Post Market here.